Phone went for a swim again? Here’s what NOT to do when it does! This is not only dangerous as direct heat from a hairdryer can cause more damage but it can actually cause the water inside your device to spread deeper. This includes vacuums too! Ah, the good ol’ dump in the rice trick…DON’T EVEN BOTHER! 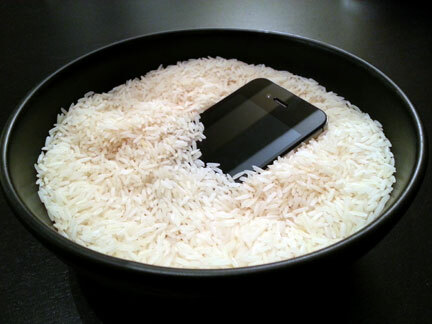 This is a myth and yes, rice will absorb liquid BUT minerals in the rice will transfer to other parts in the phone and can quickly destroy your device. Just like Olaf here, your phone does not need to go for a tan! As mentioned earlier, any direct heat combined with an electronic device spells recipe for DISASTER. Hmmm…if direct heat and electronics don’t mix perhaps the reverse will work? THINK AGAIN! 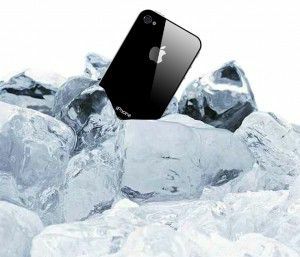 Frozen or non-frozen water will conduct and short out the device, bringing it all back to square one. Unless you’re feeling like one of those daredevil YouTubers or just simply asking for a face-palm moment, this is HIGHLY not suggested and to be avoided at all costs. And this includes ovens, grills, fryers, rice cookers, you name it! Let’s keep the kitchen and our beloved electronic devices separate, please. Need to figure out next steps? Here’s what you CAN do for your wet device. Word of advice: Keep your device away from any liquid exposure such as rain and even steam (this means leaving your phones out of hot showers). 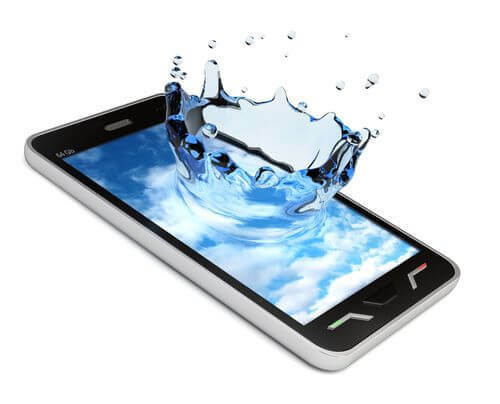 Is the force strong with water and your device maybe? 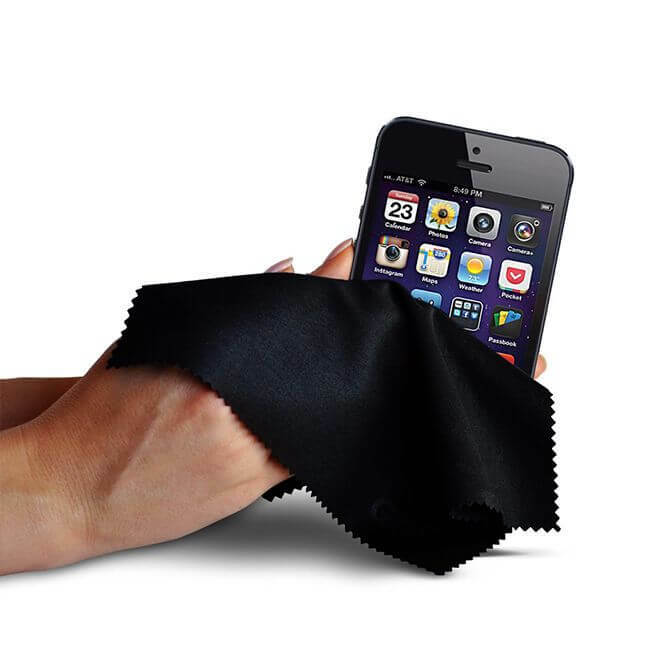 Contact us or stop by at one of our store locations for waterproof phone protection covers. We provide additional discounts for selected covers when you have your phone serviced with us! Don’t forget to follow us on Twitter for the latest news, updates, and promotions. Like this article? 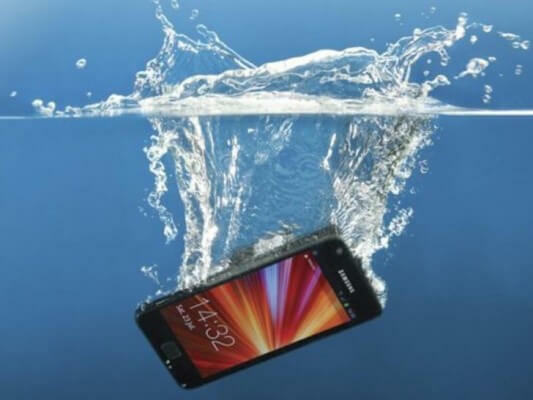 You can read more on ‘The biggest myths about saving wet phones’ here.